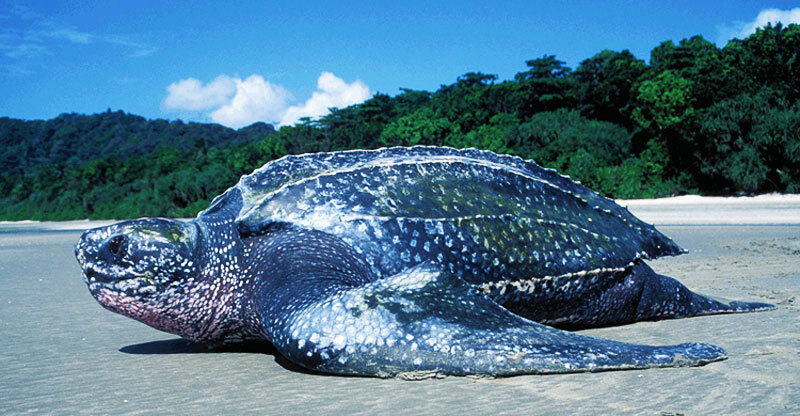 Marine Turtles have been threatened with extinction in all parts of the world due to the harvesting of Marine Turtles and their eggs and other accidental mortality. 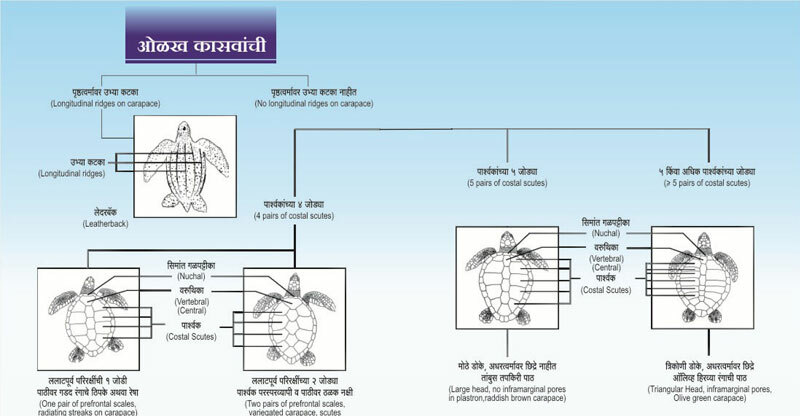 Marine turtle conservation was started on 1st October 2002 by SNM. 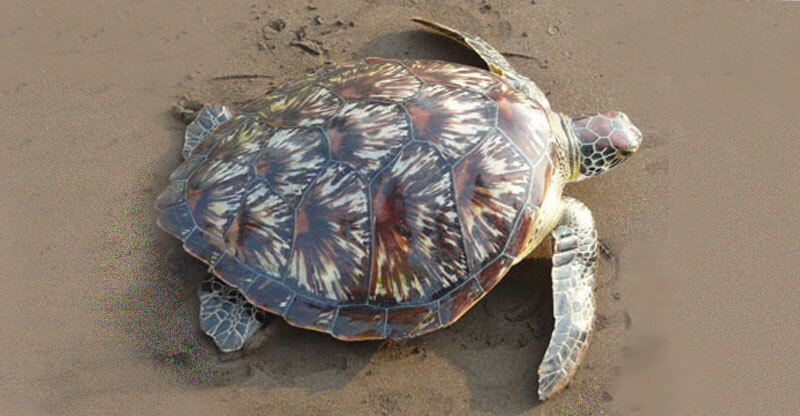 First year SNM protected 50 nests of Olive Ridley (Lepidochelys olivacea) and released 2734 hatchlings at Velas in Ratnagiri district of Maharashtra. 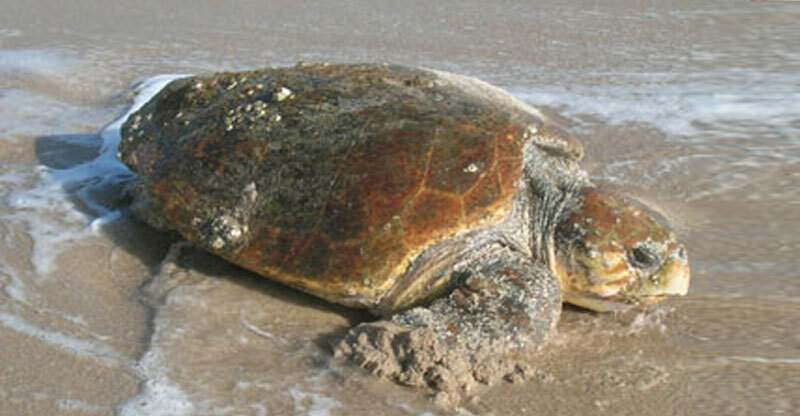 The entire life cycle of marine turtle still remains a mystery. 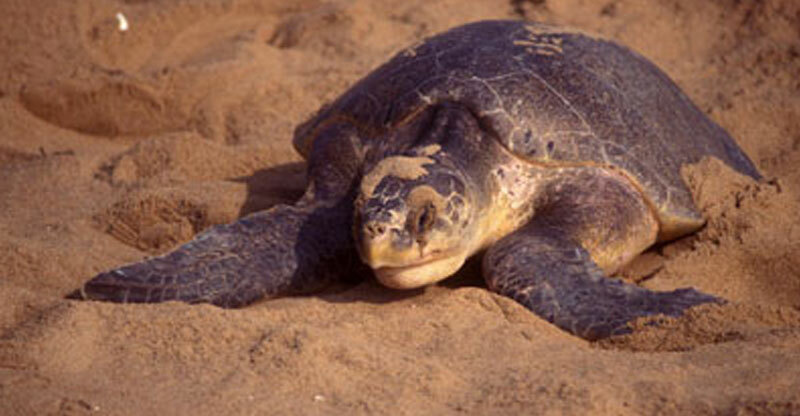 Once their hatchlings enter the sea, upon maturity, only female turtles visit the coastline for breeding, and that too for a couple of hours only. 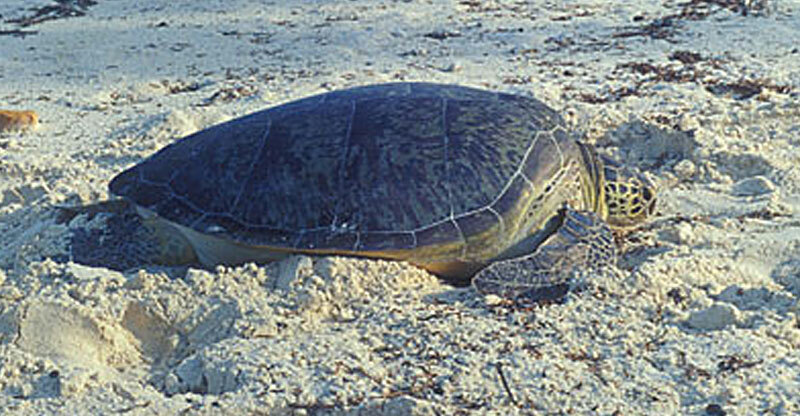 Turtles leave identifying marks in the sand, when they arrive to the shore and return to the sea. Tracks 2 to 2.5 feet wide appear on the sand when the turtle crawls.